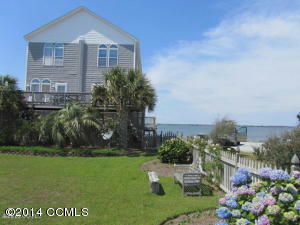 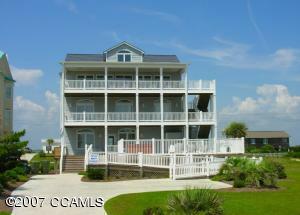 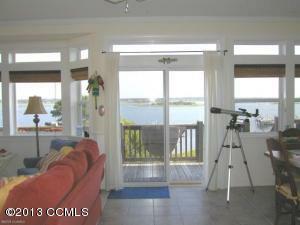 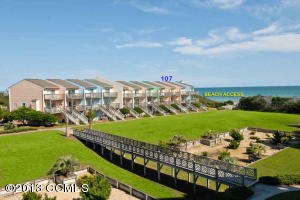 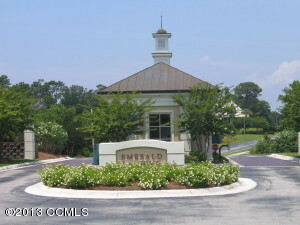 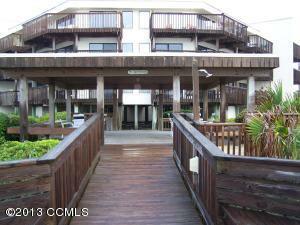 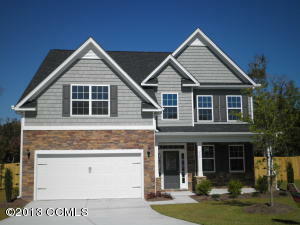 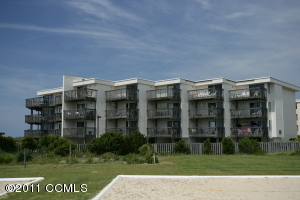 foot for homes sold in Emerald Isle this month was $209.38 per square foot. 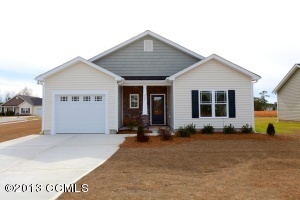 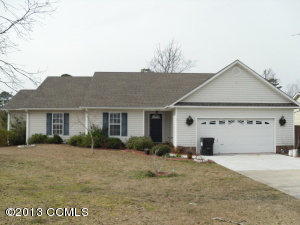 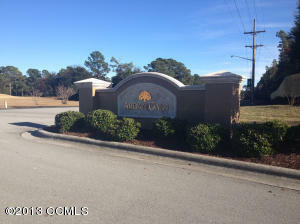 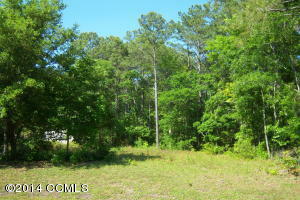 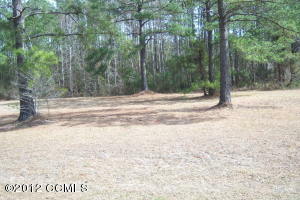 Landing subdivision and sold for $105,000. 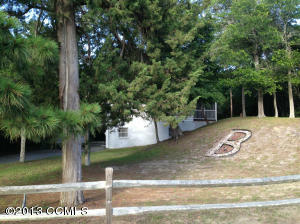 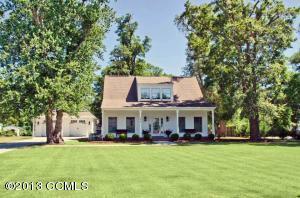 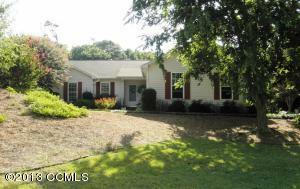 The lot’s days on the market was 484 and it sold for 76% of list price.